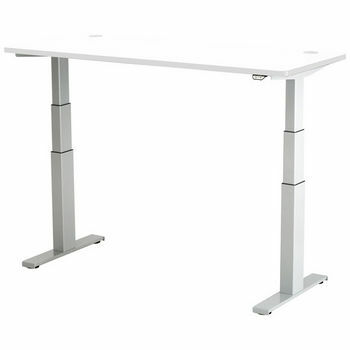 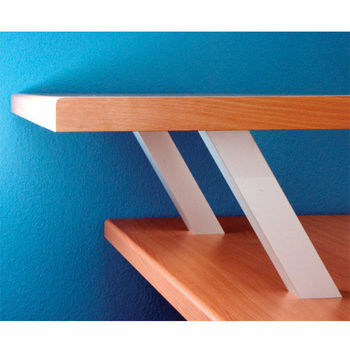 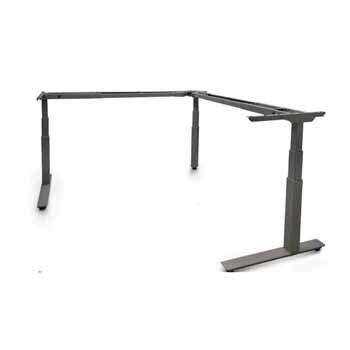 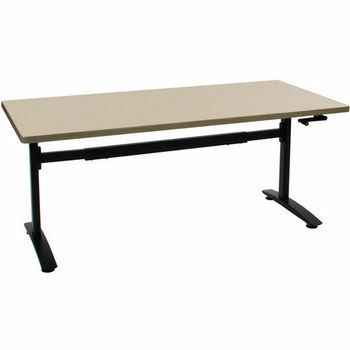 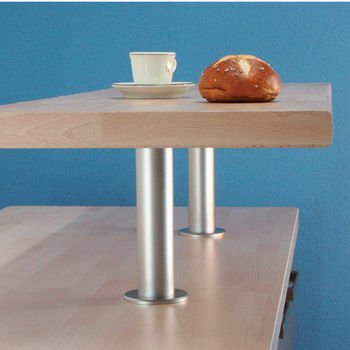 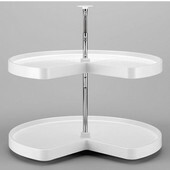 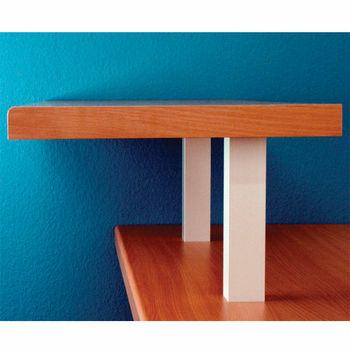 Create a functional and versatile table with our tabletop support cylinders. 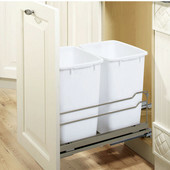 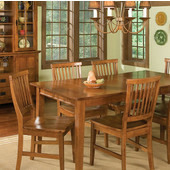 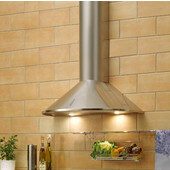 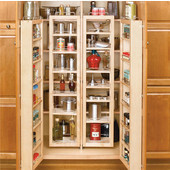 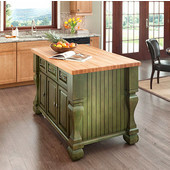 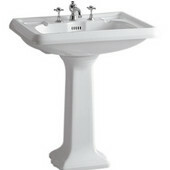 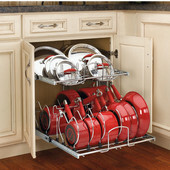 At KitchenSource.com, we offer the finest support cylinders from top-of-the-line manufacturers in sleek styles. 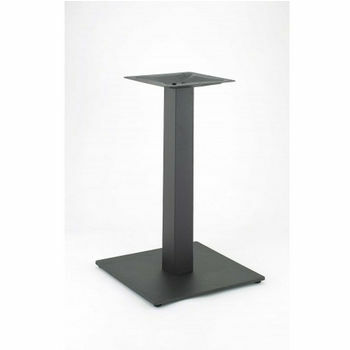 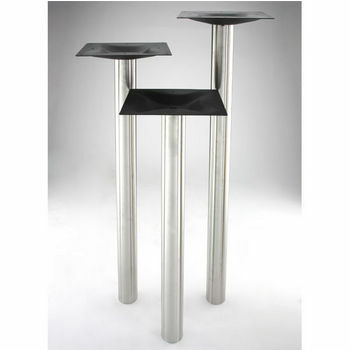 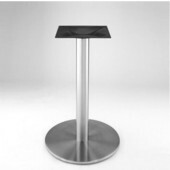 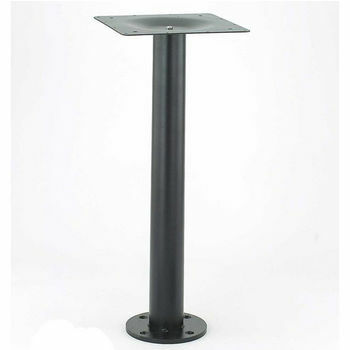 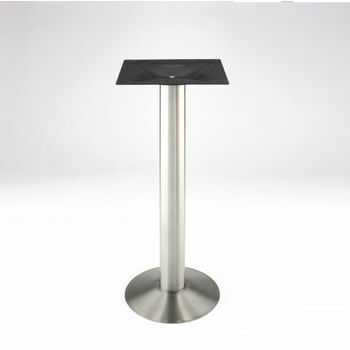 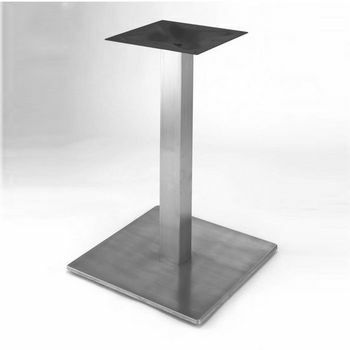 Our support cylinders are designed to form contemporary tables with wider appearances, especially for round and square tablestops. 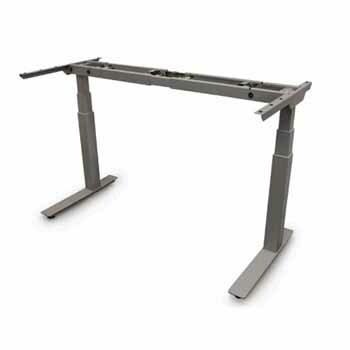 Durably crafted with 16 gauge steel, our support cylinders feature adjustable levelers at their bases and are welded for ultimate stability and strength. 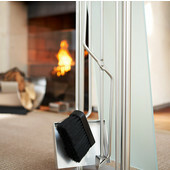 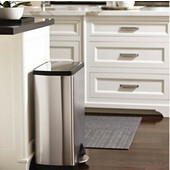 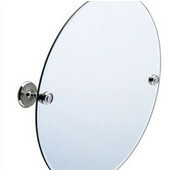 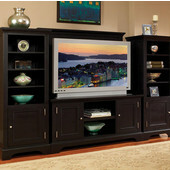 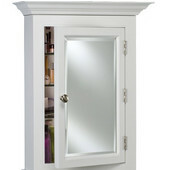 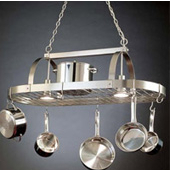 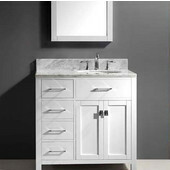 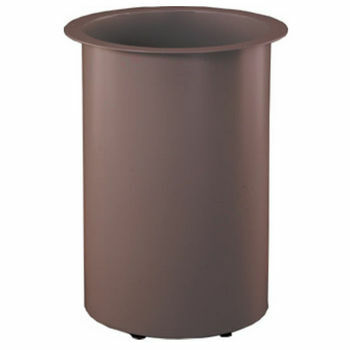 Choose from an assortment of color options including: black, polished or satin chrome, gray and light brown. 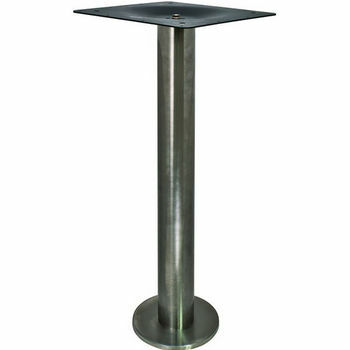 Complement your tabletop or build a custom table with our chic support cylinders; ideal for conference tables or peninsula work stations.